 August is National Golf Month, so here at the Greens at Forest Park Blog, we are bringing you some suggested golf courses near the apartment community here in Baltimore, MD. We will also share some golf history and game information. Check out one of these courses this month and get your golf game on! Golf can be dated all the way back to 100 BC where a similar Roman game was played with a bent stick and a stuffed leather ball. The modern game we play now is generally traced back to Scotland in the 15th century. In 1744, the first rules of golf were set in Scotland. To learn about the rules and procedures of golf, refer to this R&A guide. 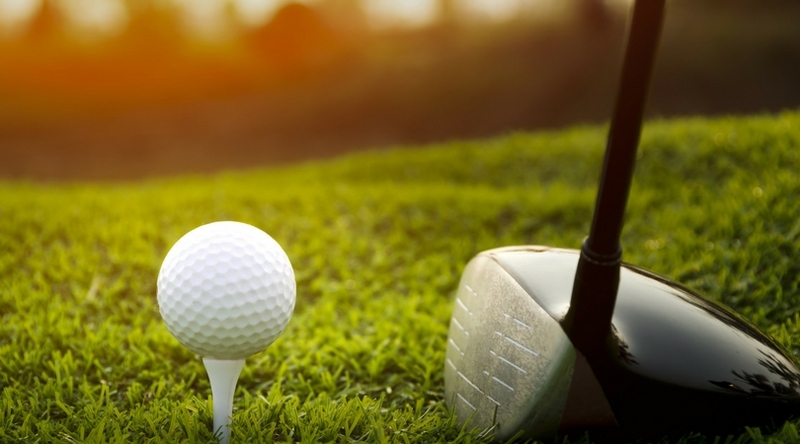 Are you an avid golfer? What’s your favorite course to play at here in Baltimore, MA? Let us know in the comments. Thanks for reading and visit again soon!